Zandile Makhoba, Head of Research for Sub-Saharan Africa, JLL, confirms various sectors have seen minimal growth this year, with rental rates for both retail and office space hovering around the same levels as last year. JLL’s 2018 City Reports for Accra and Lagos confirm minimal growth across real estate sectors in these West African commercial capitals, with cautious indicators that the impetus is shifting, particularly in Ghana. With an increased attention on obstacles and opportunities in the region’s property market, investors around the world are seeking insights into the regional landscape. Real estate consulting firm JLL has released its 2018 City Reports for Lagos and Accra to offer a concise overview of current developments in the local office, retail, hotel and industrial sectors. In wavering economic conditions, the analysis offers several interesting points and trends to note regarding local investment markets, vacancies and rental growth. Commenting on the Nigerian real estate environment, Zandile Makhoba, Head of Research for Sub-Saharan Africa, JLL, confirms that the various sectors have seen minimal growth in 2018, with rental rates for both retail and office space hovering around the same levels as last year. Shifting to Ghana, prospects are even more positive in the capital city. 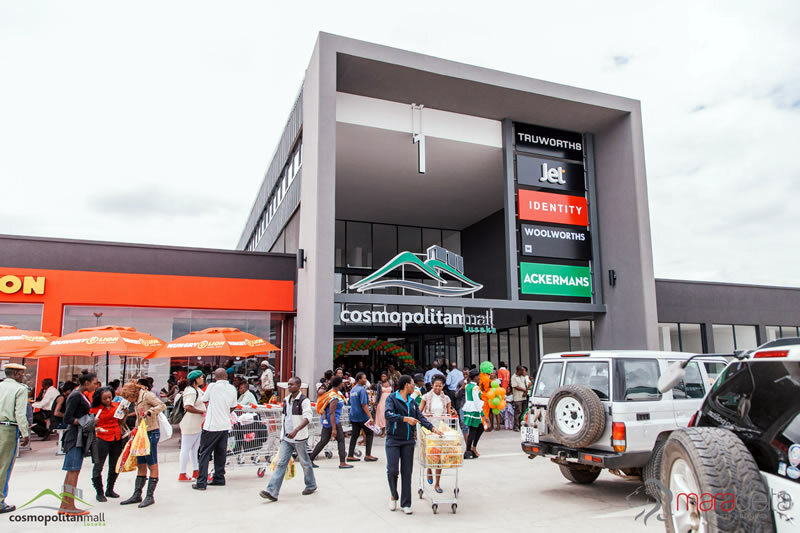 “Accra has benefited from a significant pick up in the supply of quality real estate assets, from office to retail, to hotels and industrial,” Makhoba says. The report suggests evidence that the country should benefit from the recovery in global commodity prices through the previous 12 months which should underpin economic growth and stimulate investor confidence.